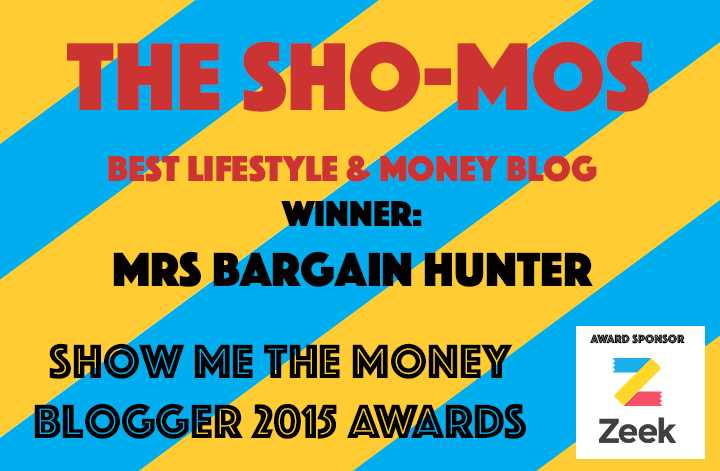 An odd post for a bargain hunter you may think, but I have two friends who have paid out a lot while getting divorced, and so am interested in finding advice for another two who are going through divorces now ;-(. From the two recently divorced friends one paid £40,000 in solicitor’s fees to get her ex out of her house. The other got £4,000 out of a possible £30,000 because her legal costs took up the rest. 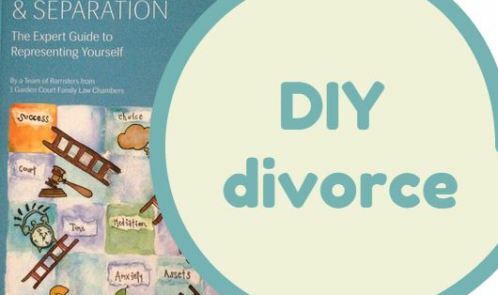 I got hold of a sort of bible I would say for all those divorcing, whether they DIY or not – DIY Divorce and Separation, an expert guide to representing yourself. It demystifies the legal process and provides the parties involved with the know-how and confidence to handle a divorce themselves or understand what your barrister is actually saying. The book is written by barristers from 1 Garden Court Family Law Chambers. The need for such a book is understandable as legal aid is drying up and divorcees chose to use legal representation as and when necessary. Written in easy to understand plain English the book has information on all the key areas of a divorce from ‘how best to make your case at court’, ‘domestic violence’, ‘obtaining money for your children from court’ and ‘enforcement of court orders’. Each chapter ends with interesting dos and don’ts and throughout the book handy websites that can offer additional information are cited. The very useful eight page glossary and explanation of legal terms will help you navigate the jargon you may encounter. Alongside the book is a very practical website providing further helpful guidance, including steering you through completing divorce forms, plus links to useful organisations – diydivorce.familylaw.co.uk. Good luck if you are going through this tough time.